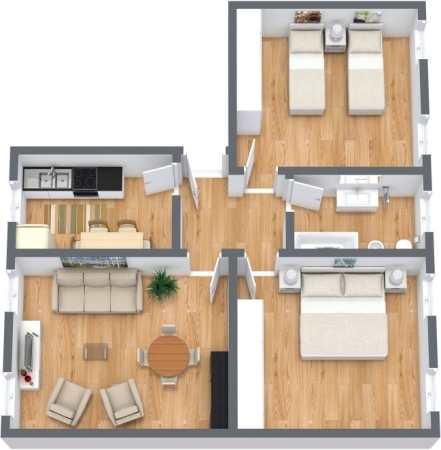 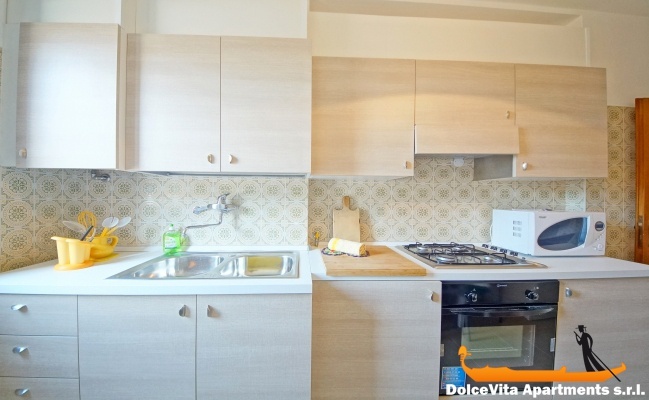 Apartment N. 350: It can accommodate up to 4 people, it is rented from 125 € per Night (not per person). 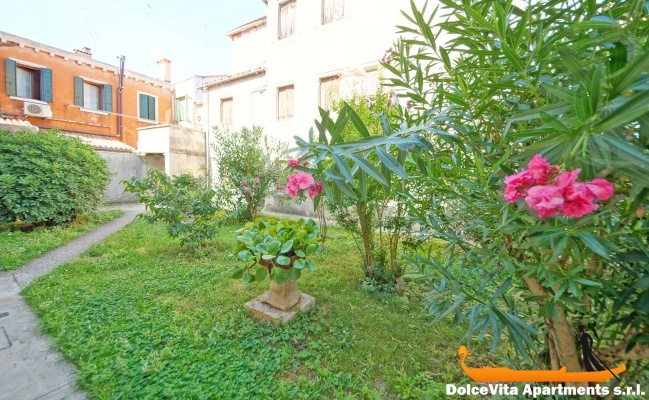 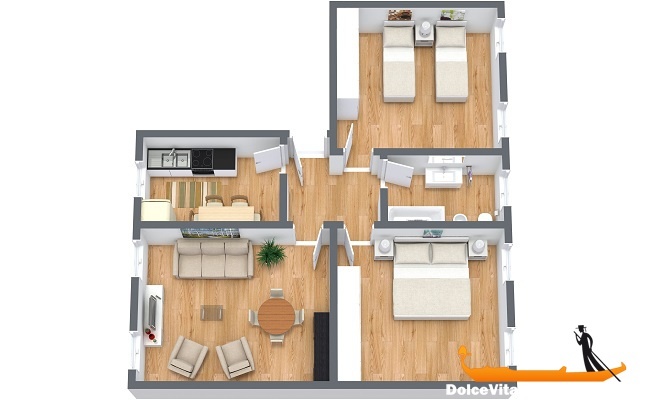 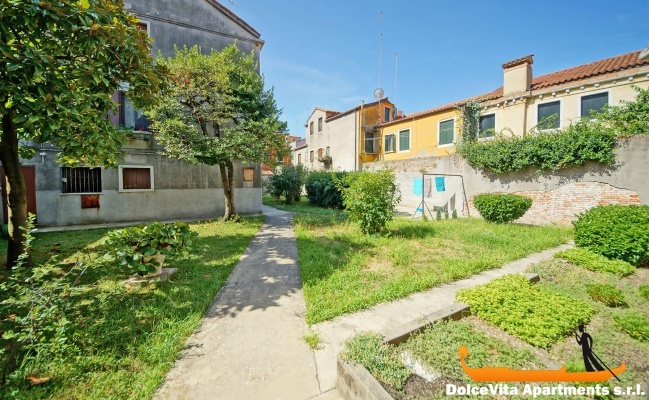 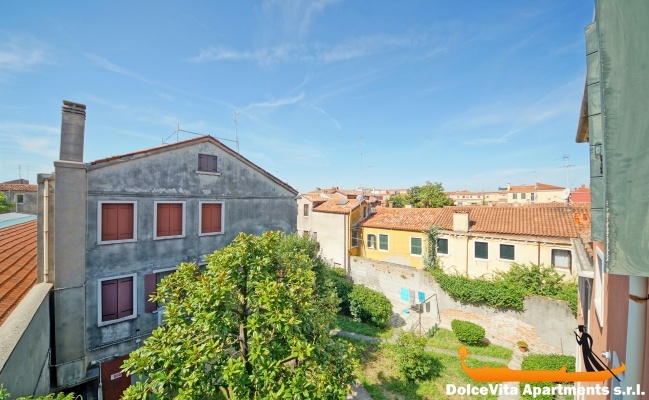 Apartment in Venice with Garden with 2 Bedrooms Cannaregio: This property requires payment of the balance before your arrival in Venice: the check-in manager will give you all the details. 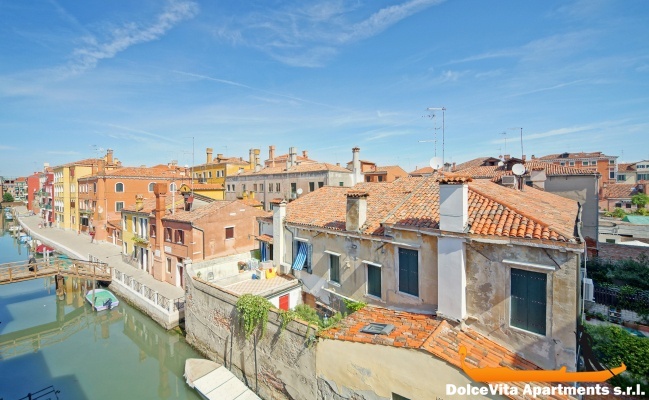 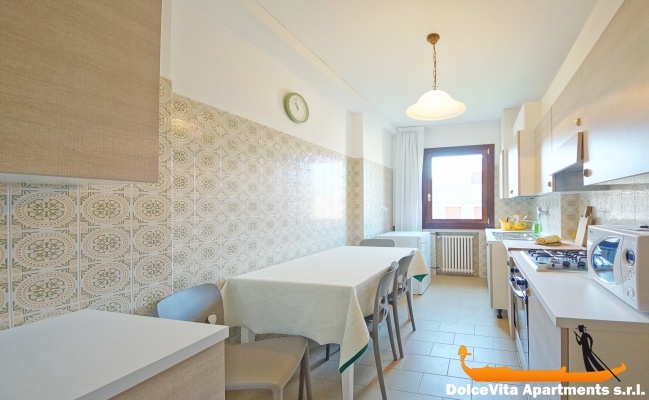 This apartment in Venice of 65 Square Meters is located in the historical center of Venice, in the Cannaregio district.